European-style design, topped by a coupe-like roofline, gives Kia's midsize sedan a more distinctive appearance than most family sedans. Diverse powertrain possibilities boost its appeal. Redesigned for the 2016 model year, the Optima shows little change for 2017, other than newly standard 18-inch wheels for SX and SXL trim levels. Option-package contents have been modified a bit. Similar to the Hyundai Sonata (from Kia's parent company), the Optima is a capable family hauler that promises good value. Five trim levels are offered: LX, LX 1.6T, EX, SX, and SXL. 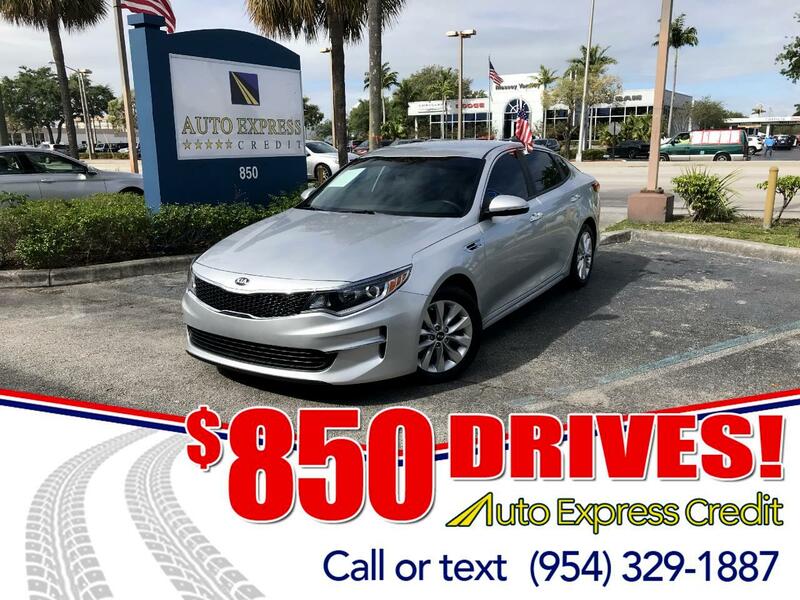 Optimas may be powered by any of three four-cylinder engine choices: a turbocharged 1.6-liter, turbo 2.0-liter, or naturally aspirated 2.4-liter. Available in base LX or step-up EX trim, the direct-injected 2.4-liter develops 185 horsepower and 178 pound-feet of torque. A 6-speed automatic is the sole transmission. Optional for the LX, Kia's 1.6-liter turbo produces 178 horsepower and 195 pound-feet, the latter at a mere 1,500 rpm. The 1.6-liter mates with a 7-speed dual-clutch transmission that operates like a regular automatic. SX and SXL versions get the stronger 2.0-liter turbo, generating 245 horsepower and 260 pound-feet. The 6-speed automatic transmission includes paddle shifters. In each Optima, Drive Mode Select offers Sport, Normal, and Eco modes. Kia also offers an Optima Hybrid and the company's first Plug-in Hybrid. Both hybrids use a 154-horsepower gasoline engine, coupled to an electric motor and lithium-polymer battery pack. Each mates with a 6-speed automatic transmission.